Our in-depth and white papers explain common wired and wireless connectivity topics. White papers are in PDF format. What is a Security Appliance? What is the maximum EIRP limit under FCC? 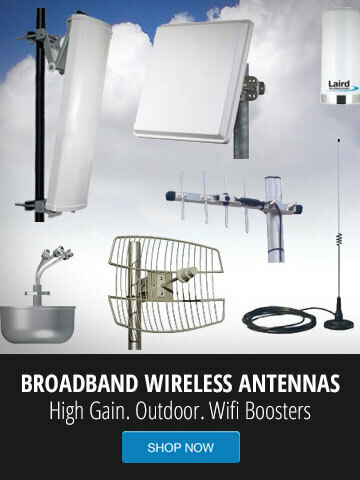 Proxim Wireless Explains a "Wireless Backhaul"